The Norwegian Petroleum Society is once again organising its traditional three day geophysical seminar, this time at Fornebu, just outside Oslo centre. The biennial seminar has become popular and recognized throughout the petroleum industry. The themes of these seminars highlight recent achievements, changes and new developments in geophysical techniques relevant to the petroleum industry. The current situation in the industry drives the pursuit of different approaches for continuous technology development and the effective application of these technologies. A New Dawn can be a question but also a prophecy. 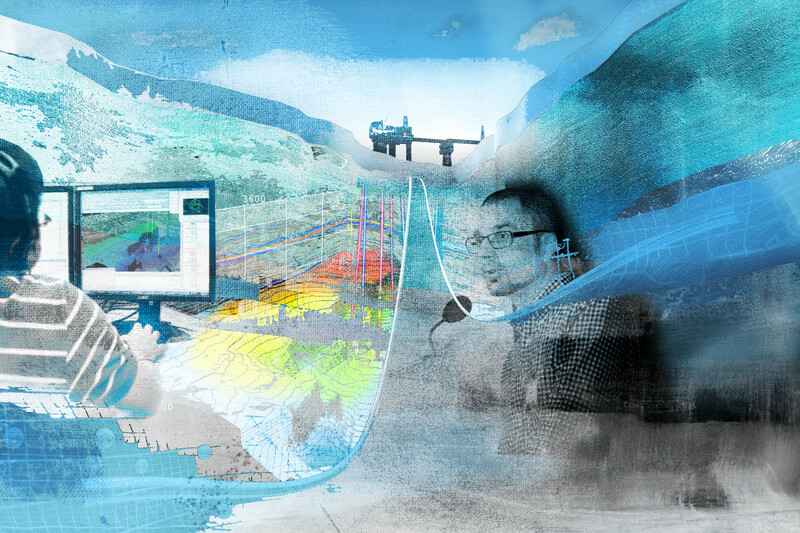 We encourage papers that shed light on the future of geophysical exploration and development. This could be new ways of collaboration, new technology, software development and especially automation or new areas of geophysical applications. Knowledge sharing is a valuable component for many companies to improve their success and effectiveness, and in these times this appears to be more important than ever. We appreciate all who share their experiences and requested abstract submissions from a broad spectrum of companies operating on the Norwegian continental shelf. Prior to this conference we called for a wide range of geophysical papers, including studies demonstrating best practices and breakthrough technologies and case studies within exploration and production and how geophysics can be used to increase safe operations related to oil and gas production. On behalf of the Organising Committee I would like to welcome you to the seminar. Can Watson help us find more oil? Key note: The limits of seismic inversion: How good should your reservoir property estimates be? Can a Computer Learn to Map Reservoir Architecture and Quality by Training on Data? "Working with effective elastic parameters in (TI) anisotropic media Anisotropic inversion using isotropic modeling"
The price for only the get-together is NOK 800 ex. VAT. The get-together includes tapas & two beverages. Students, senior year / Master / PhD can apply for free admission to the conference. To be applicable you must be a student at a Norwegian university or university college. The free admission includes conference, get-together and conference dinner. Please make your reservation when signing up for the conference. Single room rate NOK 1.295 per night to be paid directly to the hotel. Cancellations must be received in writing by 26th February 2018, and will be subject to a cancellation fee NOK 2.000 unless a substitute delegate is offered. After this date, the full registration fee will apply, however, substitutions will still be accepted. Substitutions for registered delegates may be made at any time, but we would appreciate prior notification. Extented abstracts from the conference will be available on Internet for those signed up two days before the conference starts.